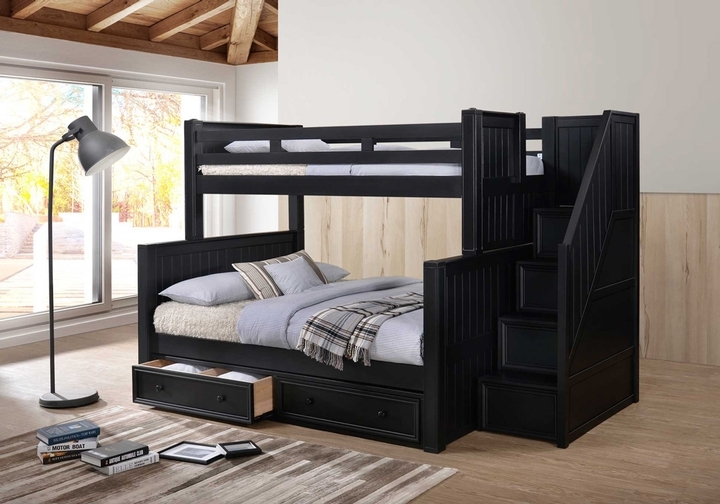 Kids Furniture, Bunk Bed, Loft Beds store in Los Angeles, Beds for kids & Baby bedroom sets. We Beat Any Price! Shop Us Before You Buy! Welcome to Kids Furniture Superstore. We have been serving Southern California since 1985, Providing you style, comfort, durability, sturdiness, and safety. We work only with brands that you trust. All of our products exceed voluntary and mandatory safety standards. We are known for offering the best quality bunk beds in all of Los Angeles. The most fun and convenient way to save space and to give each child their individuality. You will find Bunk Beds in many colors and styles. We offer Bunk Beds that are safe and super sturdy. 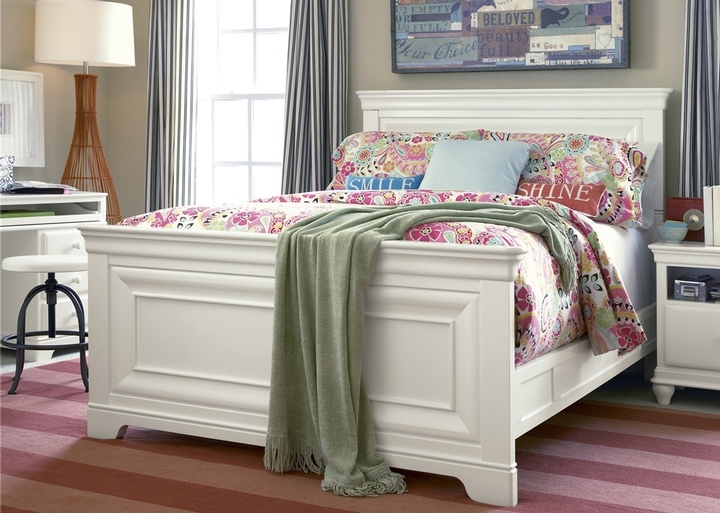 The Bunk Beds found in our store will make you fall in love. Not only is the quality outstanding but the prices are unbeatable. Visit us for the best choices and the best prices. We will help you pick the best bunk bed to fit your needs. 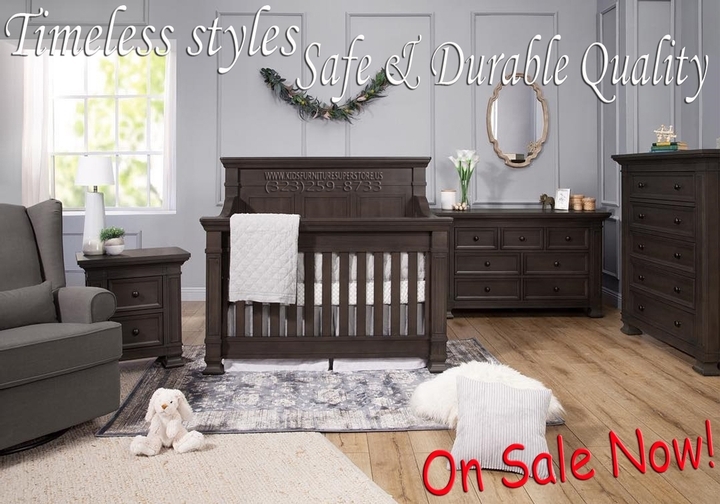 Our 2-floor showroom is filled with everything you need for your kid's or baby's room. Congratulations first-time parents! We have a knowledgeable staff ready to answer all your questions. 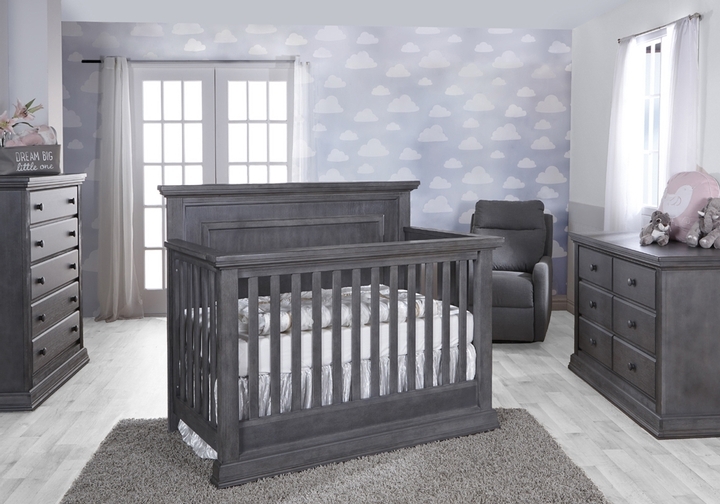 We offer all your newborn’s furniture needs; cribs, changing tables, cradles, dressers, chest, bassinets, bedding, armoires, mini cribs, portable cribs, and much more! Click on the Banner Below to see the biggest selection ever!